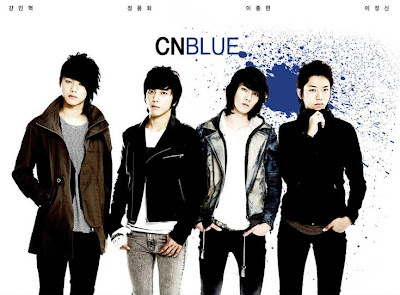 CN Blue (씨엔블루) or Code Name Blue is Korean Indie Boy Band debuted on August 19 2009 in Japan with their first mini album Voice. 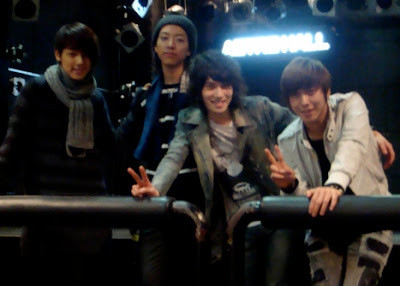 The members are consisted of Jung Yong Hwa (vocal and guitar), Lee Jong Hyun (Vocal, guitar), Lee Jung Shin (basist), Kang Min Hyuk (drums). 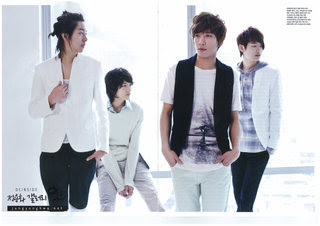 CN Blue always refered as 2nd F.T. 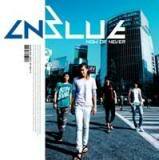 Island because CN Blue are under the same management with F.T.Island. 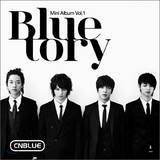 Likes another Korean Boyband members who also starring in Korean Drama, CN Blue members are also appearing in several Korean drama. 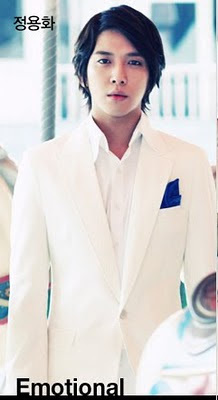 CN Blue oldest member Jung Yonghwa plays Kang Shinwoo in the boy-band idol drama,” You’re Beautiful” (미남이시네요), starring Park Shinhye, Jang Geunseok, and F.T Island’s Lee Hongki. 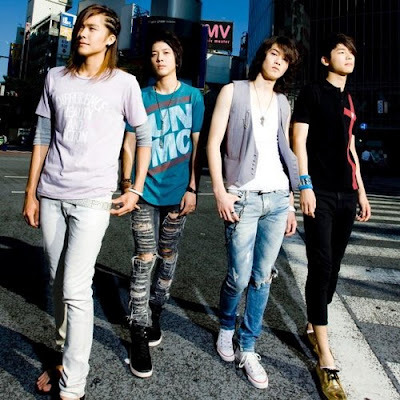 Being an indie band that debuted in Japan, they started with many rumors and accusations ahead of them. One of that was they were accused of plagiarism in their single ‘Loner’ as it sounds alike with the indie band Ynot’s song ‘BlueBird’. But the songwriter said that it wasn’t. Unfortunately, Ynot is planning to file a lawsuit against the songwriter of ‘Loner’, saving the band from such disgrace. Although it’s ok now for the side of the band but the songwriter is facing the dilemma now. 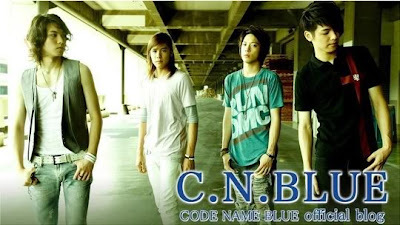 Netizens are thinking that maybe Ynot is riding the fame of C.N.Blue so they will be known too. Voice, in Japan. The title track was recorded in Japanese while the rest are entirely in English. It was announced on the band’s official blog site on February 1, that they are going to be holding a one-man live show on March 20 in celebration of the release of their first album, titled, Thank U. A preview of their title track “a.ri.ga.tou” was posted on their official MySpace in late February. 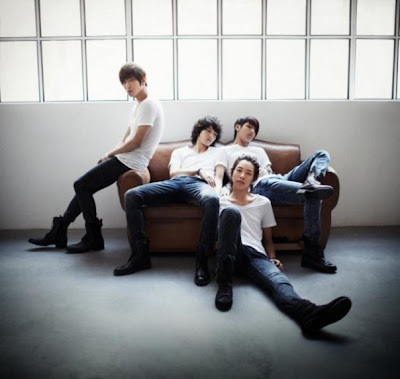 They are set to release their first Japanese single, titled, “The Way” on June 23, 2010 in Japan. The single will contain three tracks. 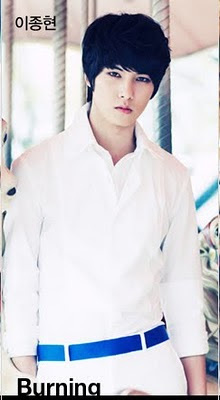 their official site, featuring the band’s formerly stated Lee Jong Hyun with the band’s new song, “I’m a Loner” (외톨이야). 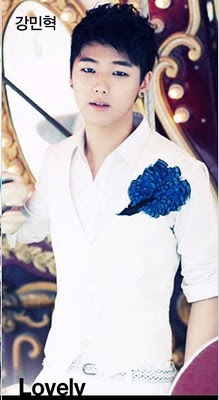 Drummer Kang Minhyuk’s teaser was released on January 8. On January 11 and January 13 MV teasers for Jungshin and Yonghwa was released respectively. beating out fellow rookies, ZE:A and F.Cuz. 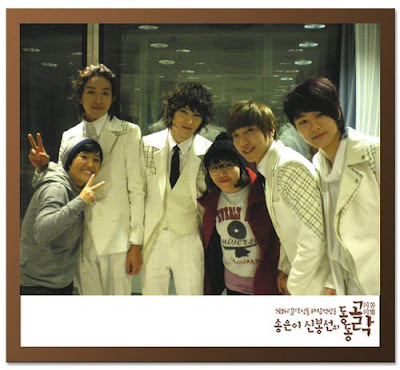 The group made their live debut stage at KBS Music Bank on January 15. They took the #1 spot on album sales charts and all music charts five days into their debut. 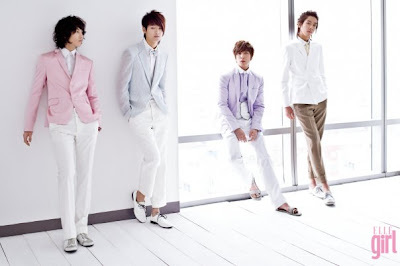 On January 29′s episode of Music Bank, the group won their first K-Chart with their hit song, “I’m a Loner.” They then won their first Mutizen award on SBS Inkigayo on the 31st. 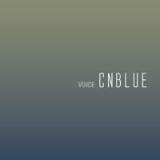 In April, the band’s official fanclub was named BOICE, which is a combination of Blue and Voice. 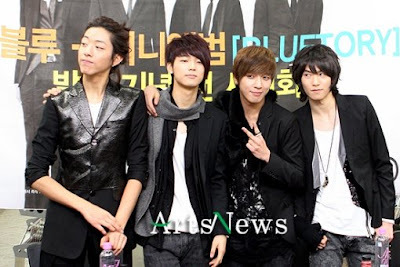 In early May, FNC Music announced that the band will be coming back with their second mini-album on May 19, 2010. The title of the album was titled Bluelove and a track composed by Yonghwa, “Love Light” (사랑 빛) was unveiled on May 10th and then the MV teaser of his official single called “Love” was released on their official site on May 12th. They made their comeback stage on M! Countdown on the 20th. 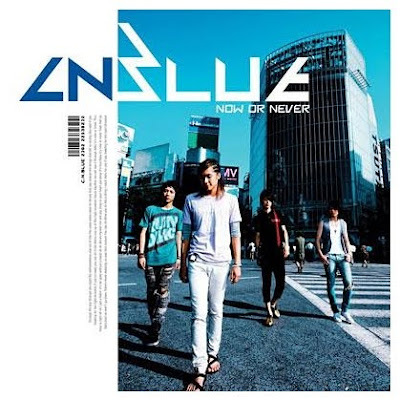 the first plug “I’m a Loner” by hitmakers Kim Do Hoon and Lee Sang Ho, and the Korean versions of songs like Now or Never and Love Revolution from their Japan mini-albums. 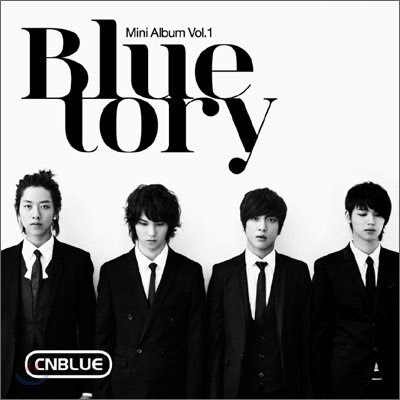 After storming to the top of the charts earlier in the year with their hit “I’m a Loner”, CNBLUE spreads the love with their highly anticipated second mini-album Bluelove. The six-track album continues the band’s alternative rock sound while also incorporating different styles like hip-hop. The title song LOVE is a cool modern rock number featuring a combination of acoustic and electric guitar sound, and a powerful rap section in the second half. Leader Yong Hwa wrote and composed two songs for the album, the laidback love song “Love Light” and funky rock number Tattoo. 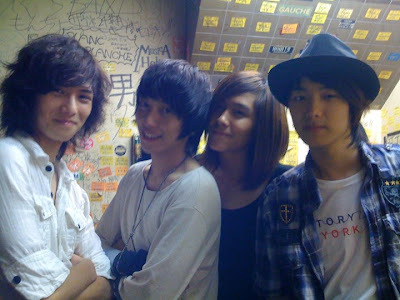 Drummer Min Hyuk shows his songwriting skills as well, penning the youthful rock tune Sweet Holiday. 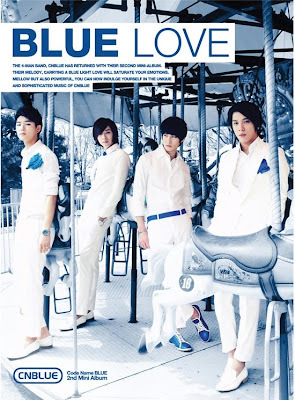 Bluelove also includes Let’s Go Crazy, whose original version was featured in their Japan Now or Never mini-album. 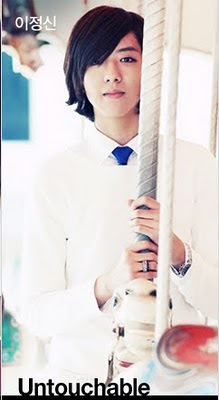 On October 2009, Yong Hwa made his acting debut as Kang Shin Woo in the successful Korean idol-drama, You’re Beautiful. Jonghyun was the former leader of the group. 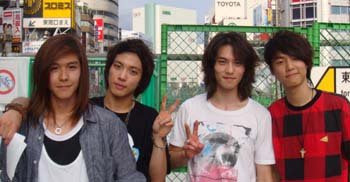 However, the title was switched to Yonghwa around the same time they debuted in Korea. When he was four years old, he moved to Japan with his parents and stayed for four years. He graduated from high school on February 2010.